Because high-quality cameras and films were still very expensive for fans in the early 1970’s, we have few good live shots of Elvis from this period of his career. 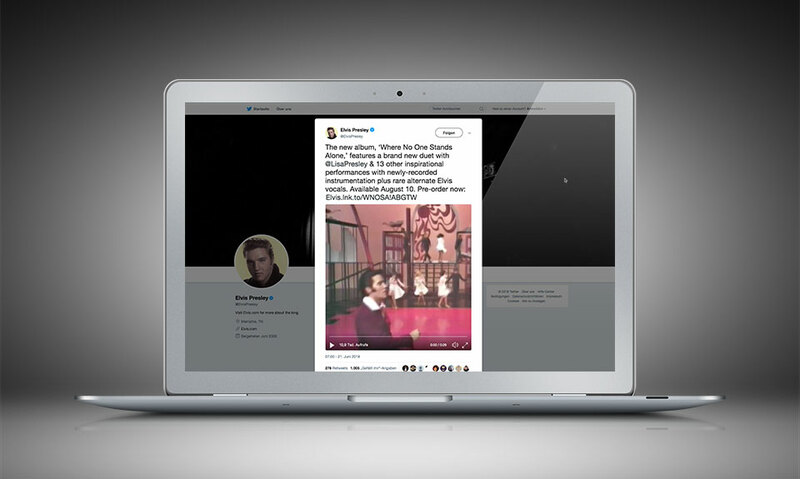 Because most fans used the then-popular Instamatic Cameras, Elvis can be seen, for the most part, as only a thumbnail or just a small, white mark on the print. Because photographers such as George Hill, Keith Alverson, Shean Shaver or the recently-deceased Harold Newton used 35mm cameras, fans were, for the first time, introduced to very good quality photos. The work began several weeks ago with the photographs of Ed Bonja, the official Tour Manager and Photographer for the Elvis Presley Show during the 1970’s. Bonja’s photos are well known world-wide, because Colonel Tom Parker chose many of his photos as cover shots for Elvis’ LP Albums and Singles. Bonja met Elvis for the first time during the shooting of "Girl Happy" in 1964 and later worked with the king on tours during the 70's, as well as in Las Vegas and Lake Tahoe, where he took over 8,000 photos of Elvis and the tour happenings. Many of these photos remain unpublished even today. As you can see, our team works on several projects at the same time, giving Elvis fans the highest possible quality, including perfectly restored negatives and transparencies and as much information as possible for the never before published pictures. The team of Praytome Publishing can hardly wait to complete this project and present it to the world. 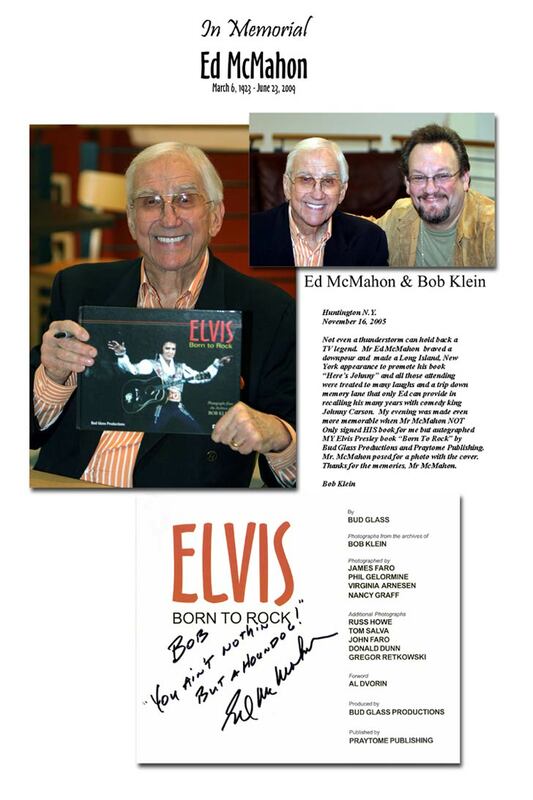 Even the celebrities have their own copy of "Elvis - Born To Rock" and what about you? Click here to read more about Elvis - Born To Rock by Bud Glass. They have their own copy of Born To Rock … do you? Over the Years we got many orders from celebrities all over the world. Do not forget they are Elvis Fans just like us. Even Presidents order our products. We got orders from unusual people and even from unusual places. 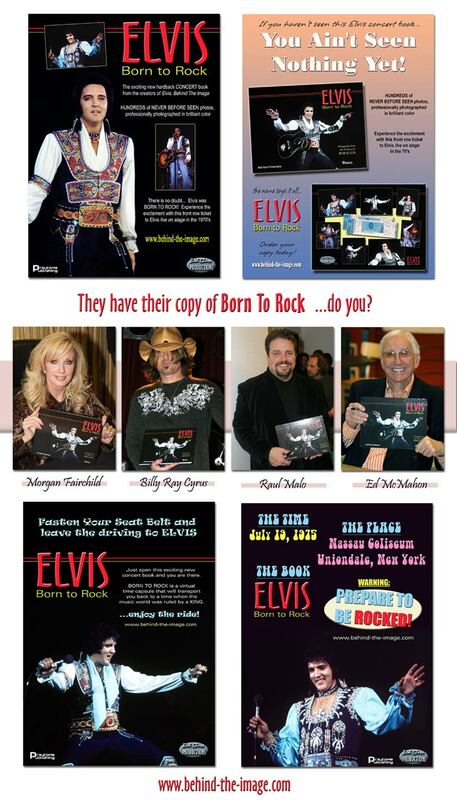 Her you see some of the celebs with their Copy of “Elvis – Born To Rock! What is "Dixieland Delight" all about? Last weekend the new Praytome Publishing book "My Years With Elvis & The Colonel" by author Charles Stone was presented to the Elvisworld. In the back of the book you find information and the very first illustration of the upcoming Multimedia Box Set "Dixieland Delight" by Bud Glass. This set will soon become a true collector's item and will be manufactured in the well-known quality that Praytome Publishing is famous for. 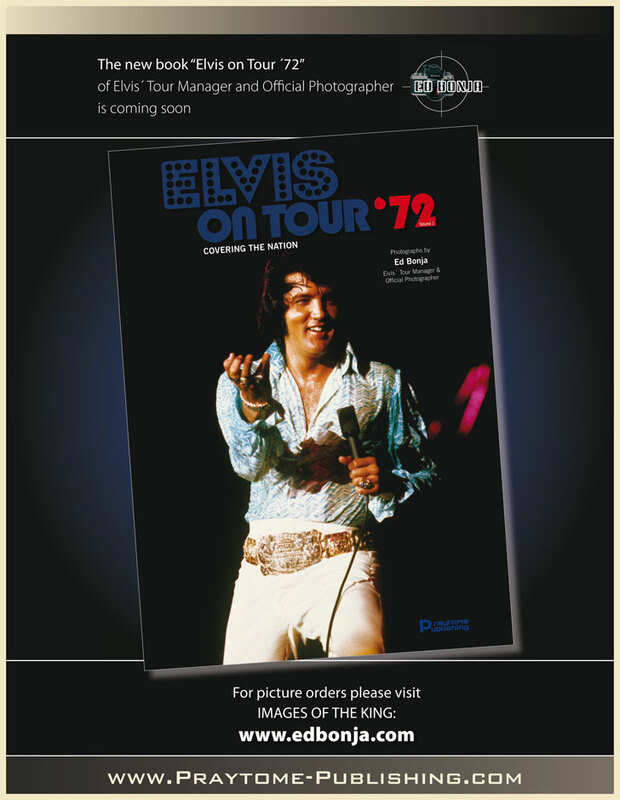 We spared no efforts to make this the definitive package to document the 5 sold out shows in Huntsville, AL in 1975. About 4 years ago, when author Bud Glass came up with the idea for a book / dvd combo about these shows, nobody knew at that time that so much information and pictures would show up. So there was only one way to do it right - to expand the book into a great Multimedia Box Set. It's been a lot of work since then and the closer we get to the day of its release, the more excited the team members of Bud Glass Productions and Praytome Publishing get. 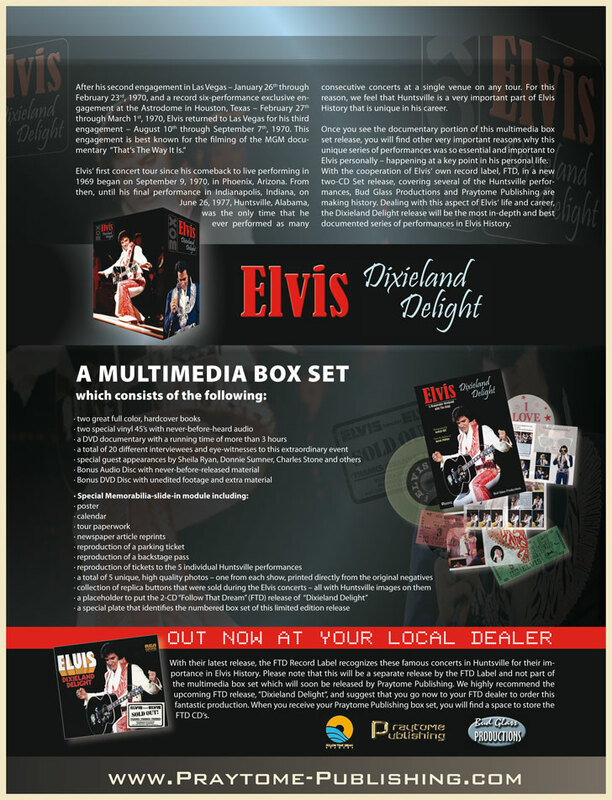 As announced previously, the box set consists of 4 different releases and will be released in 4 different steps. You have to come back to the official website to check for the announcement of the final release date for this set.